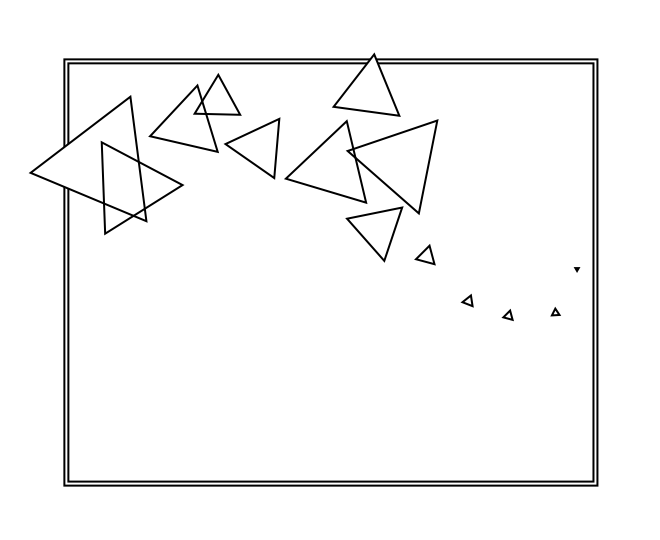 Flying triangles for today. Ready to print and colour. Great for the mental health. Well, who knows if flying triangles in particular are great for your mental health, or anyone else’s. 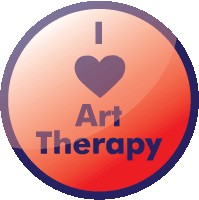 Art therapy is surprisingly effective for a range of things, such as depression, anxiety, stress (remember colouring helped with my healing from post-traumatic stress), addictions, and as a rehab exercise for physical or intellectual disabilities, brain injury and eating disorders. 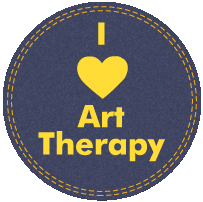 While I was looking around, I found this cool badge at the Art Therapy blog. 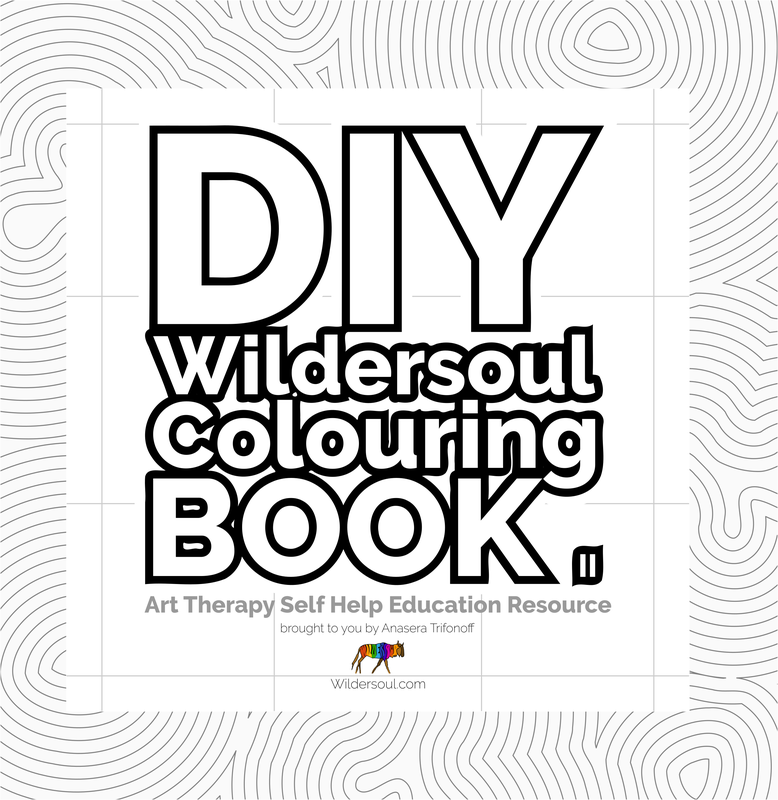 There’s lots of info there on art therapy, if you are interested in that sort of thing. The child art therapy posts touched my heart. Years ago, I heard about art therapy and thought of studying it, except it wasn’t available here. There is a Masters degree for it now, which sits on top of a Master of Fine Art degree of some sort. I think I will settle for making colouring pictures for people to colour in! Blogging is therapeutic too, what do you reckon? I would love to see the paintings of the lady in Byron Bay, and see how she created her colouring pictures. I did this once when looking for colouring stuff for our clients and it was certainly eye opening. I do believe we are! I like your Art Therapy and Journalling posts! Oh my goodness. I am days behind in my commenting and just found this post. Are we channelling each other????? Whenever I’ve been in hospital, the only thing I have willingly always participated in was art therapy. I love art therapy! So funny. I like the feel of colouring on paper, the sound of the pencil scribbling. It isn’t quite the same with the computer pencil. Have to hold it differently and all that. I wonder sometimes if anyone colours my pics on their computer screen rather than on paper!